A Scratch in Your Eye - What to do? A cut or scratch in your eye, or a corneal abrasion, is a common injury that can cause discomfort or vision loss. What many don't realize is that there is often no need to rush to the emergency room but rather it’s better to see your local optometrist. When an eye injury occurs, it is important to try washing the eye with sterile solution. If the redness consists, consult your eye doctor. 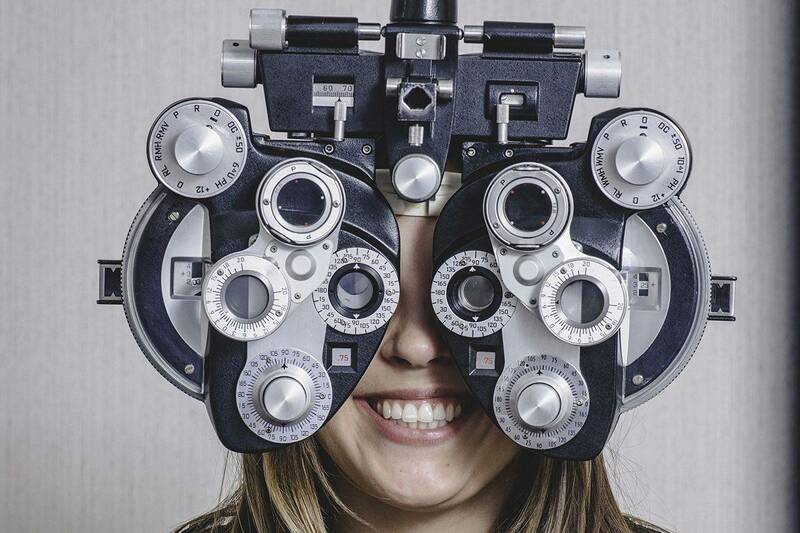 Your eye doctor is trained in eye emergencies and can properly diagnose what treatment is needed. It is important to remember not to rub your eye as you risk spreading infectious bacteria to the eye.